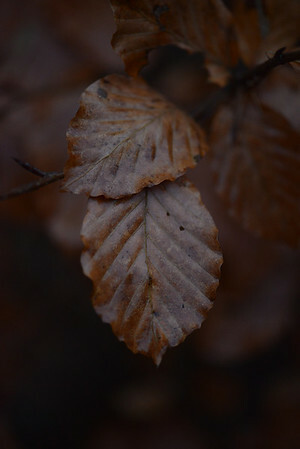 It is just the season for trips to the woods and when the color is like this you just have to take some nice pictures. For some reason I have a thing for taking pictures of leaves with my macro at the moment and when the weather is a bit wet like today it gives you the possibility of creating some very nice pictures of these leaves. Sadly it started out with a bit of foggy weather when we drove from home, but that was gone when we came to the place. Better luck next time. Are we ever going to see a Nikon D400? Do you have the right Nikon standard zoom lens?